This month my blog is dedicated to an in-depth review of a new platform launched by Visual Website Optimizer (VWO) that could prove a game-changer by converting users of a suite of specialist CRO tools to an all-in-one solution. All-in-one CRO solutions is a hot industry trend and an impressive new platform from VWO promises to deliver a tool that can be used to track, analyse, plan, test and target consumers in one neat package. VWO has been moving steadily in this direction for the past two years, expanding on its original A/B testing platform to introduce features such as on-page surveys and behaviour analysis tools. This was strengthened with the acquisition of US-based Navilytics, a provider of visitor analytics solutions, moving VWO further towards its ambition of building the most comprehensive, connected conversion optimisation platform on the market. Since VWO was originally launched seven years ago, it has been used to run some 700,000 tests, resulting in six billion online experiences being optimised. 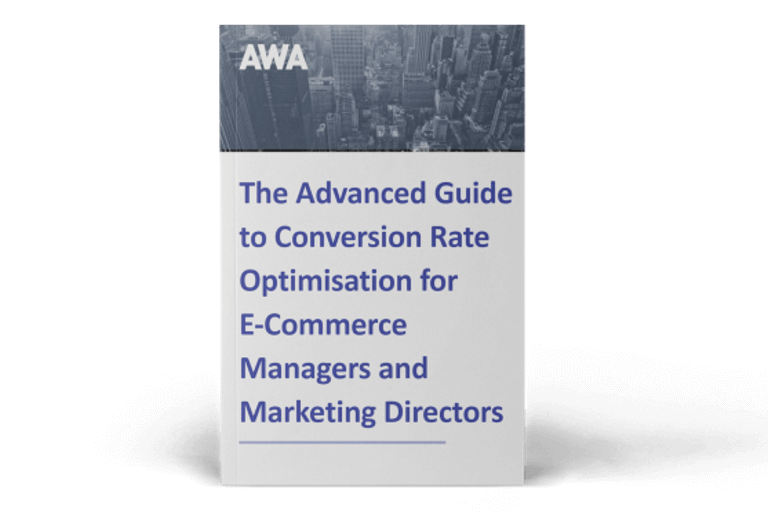 VWO has used this insight to develop its new platform, which it says will help marketers follow a scientific process proven to increase conversions and sales. What tools are on offer? The platform offers a wide range of features in each of five key areas that have been created to drive continuous optimisation. Tracking the right metrics will allow users to monitor website behaviour and identify which areas of the conversion funnel, or visitor journey, need fixing. These tools can also be used to establish baselines and monitor them over time. A range of features including heatmaps, detailed website visitor recordings, forms to gather field-level statistics and on-page surveys are available in this section and can be used to collect qualitative insights to observe and understand how visitors interact with a site and what makes them leave landing pages and abandon shopping carts. This section helps users manage an optimisation programme by coming up with hypotheses to test and includes tools such as a Kanban board to record findings and observations and to prioritise testing ideas, all within the VWO platform. VWO’s original testing features, such as A/B tests, multivariate tests and split tests, allow users to try out the hypotheses against the existing version of the website and validate or disprove it. Bayesian stats can then be used to get the results. Targeting features allow users to activate winning test versions and incorporate more advanced CRO techniques, such as personalisation and segmentation. 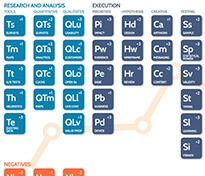 How is VWO’s evolution set to revolutionise the CRO world? An optimiser will typically use between eight and ten different CRO tools when working on a project, resulting in a lot of time spent switching between applications. Moving to a one-stop-shop solution will not only make the process more efficient, but will be more cost effective too. Could VWO really replace all existing CRO tools? A range of tools, such as Crazy Egg, ClickTale, SessionCam, Qualaroo, HotJar, iPerceptions, Effective Experiments and survey tools could easily be replaced. However, I would recommend keeping separate analytics tools rather than rely entirely on VWO’s tracking features as they are unlikely to offer the same breadth or depth of data as Google Analyics, Adobe Omniture or IBM Analytics (formerly Coremetrics). 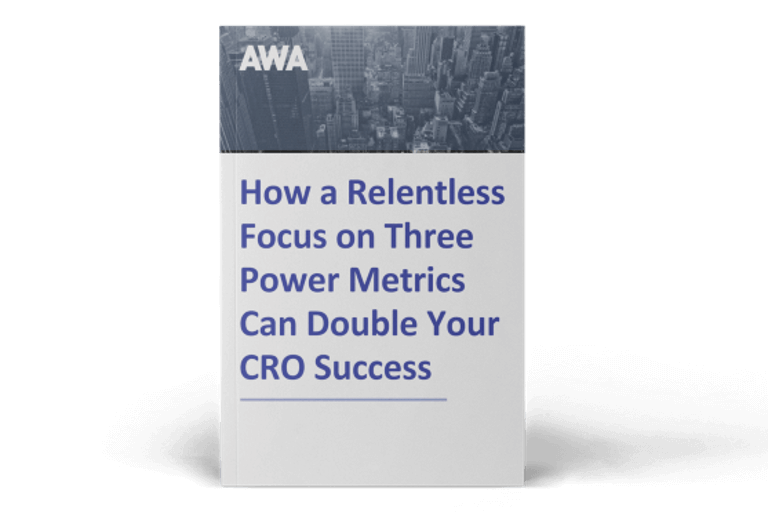 The market has been crying out for a cost-effective all-in-one CRO suite, but can one platform really compete with the dozens of specialist tools already on the market? I can’t wait to find out when we put VWO’s new platform to the test.